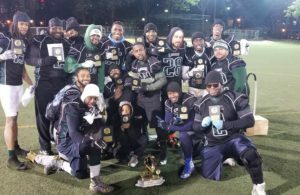 USL 5man News: We have a new Champion Team Shakshuka, the 5man Afterwork 2017 Champions. They defeated the Naturals who upset the 2-time defending champions, Black Dyce. 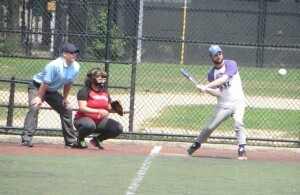 Team Shakshuka played great defense and stop the high Scoring Naturals to only 10pts. The Naturals had an opportunity and overall great season lead by the legendary quarterback Joe Adevi and defense Rusher Steve Vlaun. The final score was 13-10 Shakshuka. 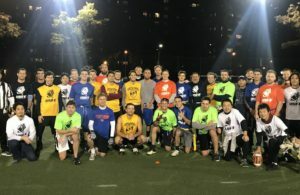 USL would like to thank all the teams for being apart of the USL 5man Afterwork Football. Wish you all a Happy Holidays and hope to see you Spring 2018 for the Anygiving Sunday 5man League.